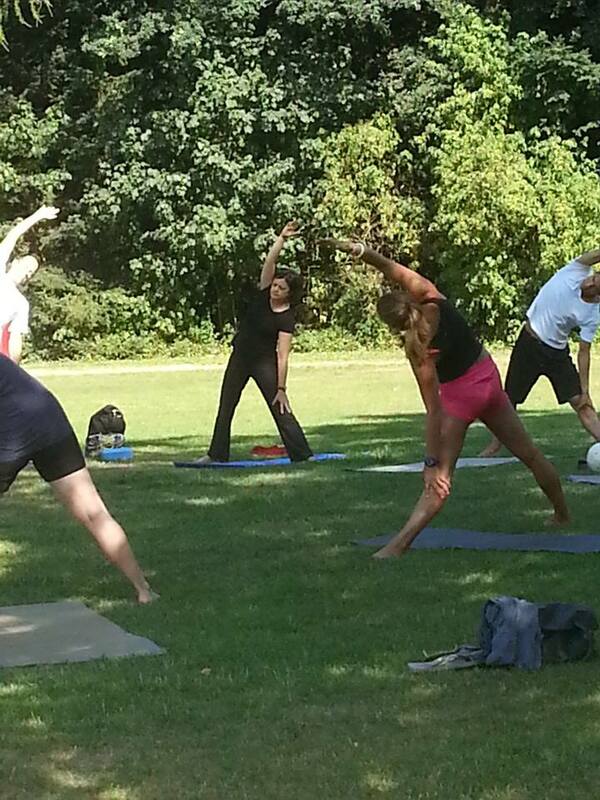 Each summer we have outdoor yoga on the Waalstrand. A relaxed way to start or end your day. The season is from May till September and the classes take place when the weather allows us, which means dry and at least 16 degrees celsius. RELAXING YOGA – all levels. This is an easy going Hatha based flow class, as a relaxed way to start your weekend after a long week of hard work.